Dehydration occurs when more fluids leave your body than enter it. Even mild dehydration can have negative side effects like lethargy, headaches and constipation. The human body is largely made up of water. Water is found in our blood vessels, our cells and in between those cells. About 75% of the body is, in fact, made up of water. It comes as little surprise then that water is essential to our survival. We are constantly losing water throughout the day as we sweat, breathe and go about our business. In order to replenish that water, it’s important to ensure we drink enough fluids. However, it’s the unfortunate truth that most of us don’t ingest enough fluid to completely make up for these losses. The result is a state of chronic dehydration that can wreak subtle havoc on our well-being. That said, dehydration is easily addressed by increasing your fluid intake, or, for those who need a quick solution, a regimen of IV infusion therapy. On average, Americans drink just 2.5 cups of water a day. The recommended intake of water is 10 cups a day. If you are thirsty, it means you are already dehydrated. Being mildly dehydrated can prevent you from thinking clearly. Being mildly dehydrated can drain your energy levels and make you sleepy. Individuals at high risk of dehydration include frequent flyers, athletes, older adults and people who live at high altitudes. You can rehydrate in as little as 45 minutes. If you are experiencing any of the above symptoms in relation to dehydration, your best course of action is to ingest fluids immediately. An IV drip can help rehydrate you quickly and efficiently by delivering those fluids directly to your bloodstream. 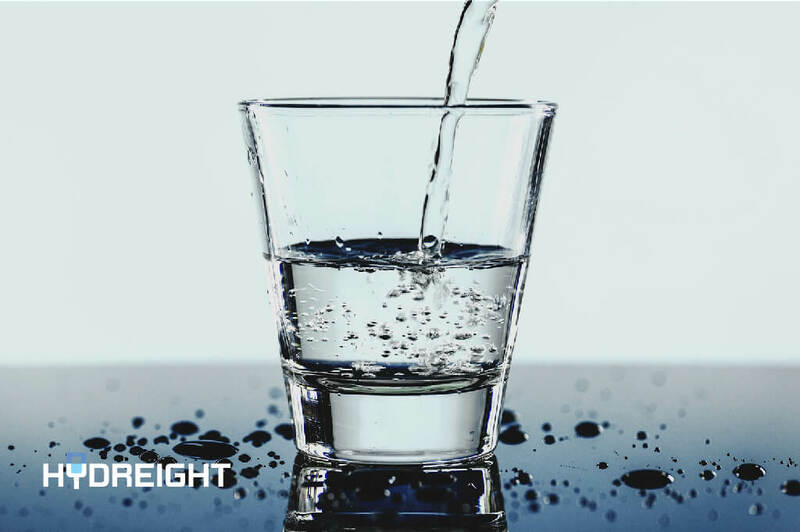 With Hydreight’s mobile IV infusion therapy service, you can overcome symptoms of dehydration in under an hour! Simply download the app, book a service and an IV Specialist will come to you, wherever you are.